The ingredients for ‘Chocolate ‘n Walnut Streusel Coffee Cake’ are probably already in your cupboard. Plus, it’s quick and easy to prepare! 1/3 to 1/2 cup chopped walnuts ++ I like a LOT of nuts, so I added 1/2 cup. 1/4 cup packed brown sugar ++ Packed means the brown sugar is pressed down in the measuring cup – not lightly spooned in. 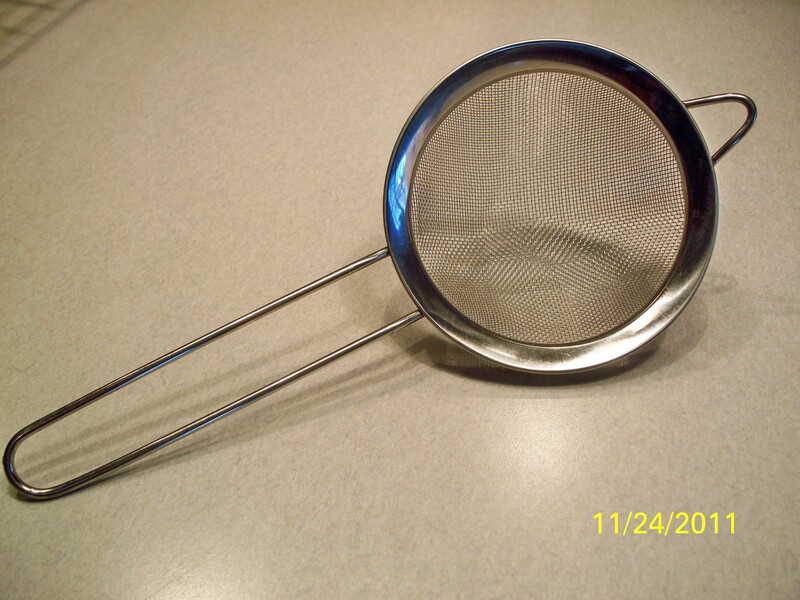 2 cups Bisquick baking mix ++ I’ve included a recipe for making your own ‘baking mix’ at the end of this post. Combine 1/3 to 1/2 cup chopped walnuts, 1 Tbs. cocoa powder and 1/4 cup packed brown sugar in a small bowl. Set aside. In a medium bowl beat 1/2 cup sugar, 2 Tbs. softened butter and 1 tsp. vanilla. Add egg and beat until fully combined. Add 1 (of the 2 cups) of Bisquick to sugar/butter/egg mixture and beat to combine. Add 1/2 the milk and beat to combine, scraping bowl occasionally. Repeat with remaining 1 cup of Bisquick and and rest of the milk. 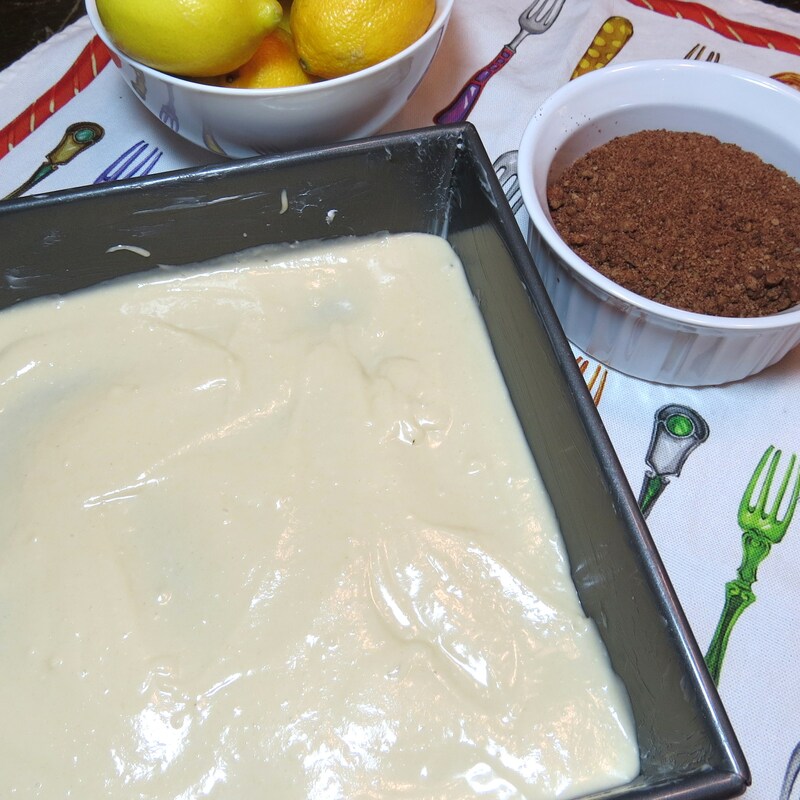 Spoon half the batter into a greased 9′ x 9′ baking pan. Sprinkle on the walnut/cocoa powder/brown sugar mixture. Spoon remaining batter on top. Using a knife, swirl the batter to make a marble pattern. Spoon remaining batter on top. Using a knife, swirl the batter to make a marble pattern. Bake at 350F for 25 – 30 minutes. 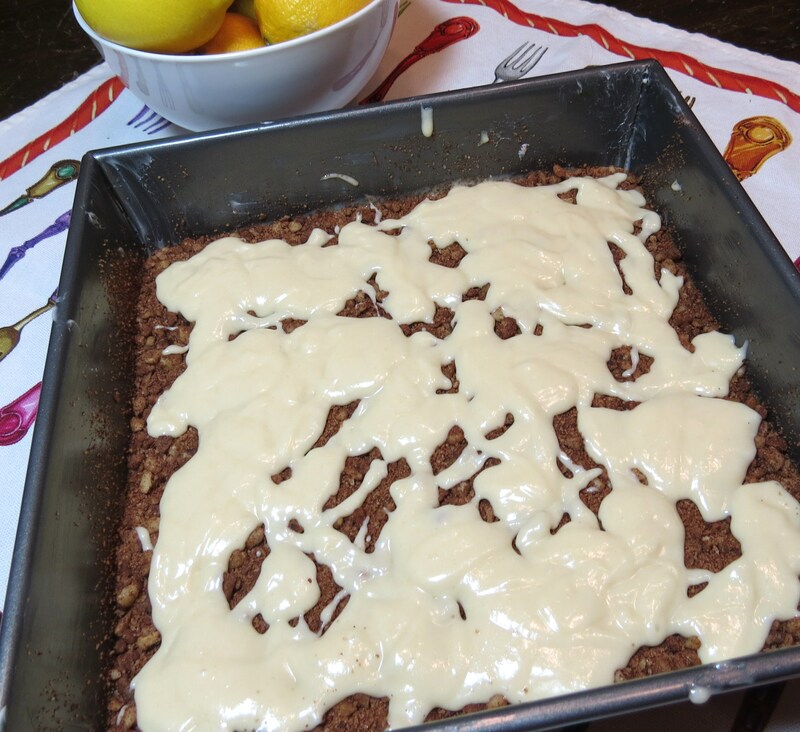 Check for doneness at 25 minutes by inserting a sharp knife into the center of the coffee cake. 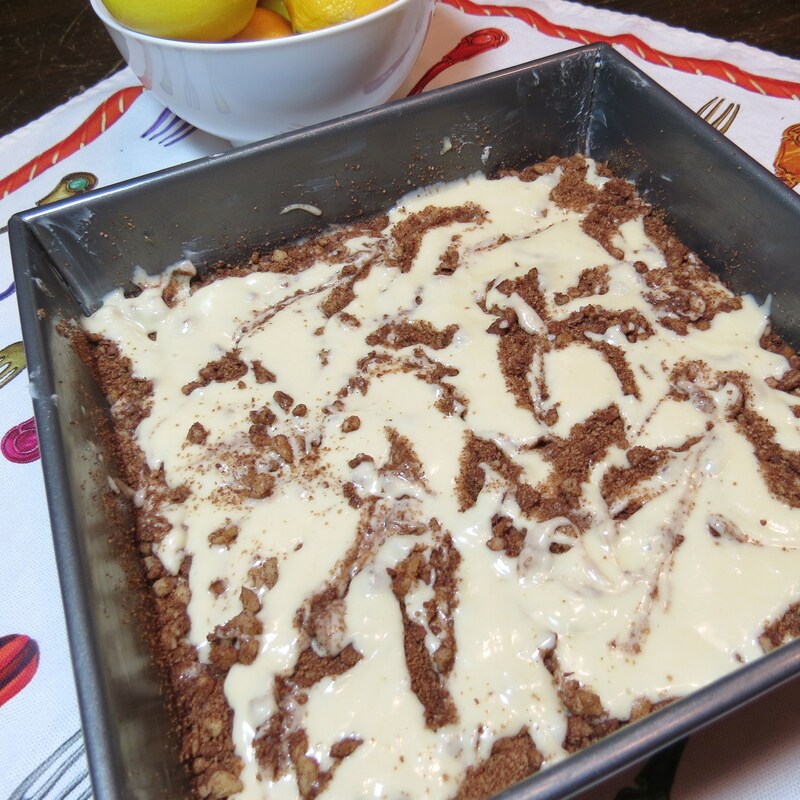 If the knife comes out clean, your coffee cake is fully cooked. Place baking pan on a wire rack to cool coffee cake a bit. 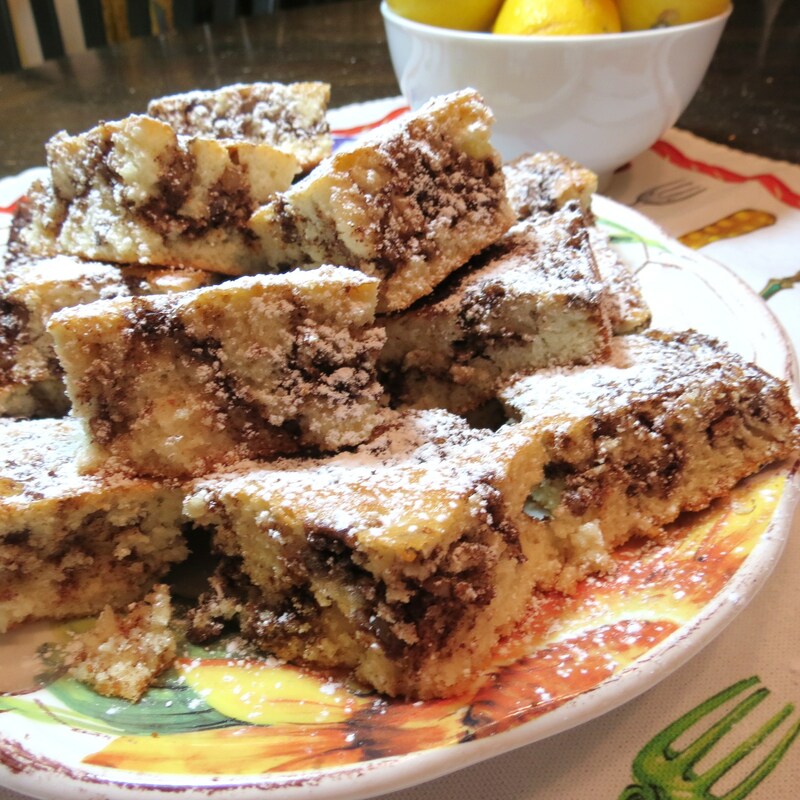 ++ The coffee cake doesn’t have to be totally cool before you cut into it…. which is a BIG PLUS!! (I am sooo bad – I ate three pieces in one go! The coffee cake was warm, delicious and perfect with a glass of cold milk.) ENJOY!! Previous Post What Happens When Arugula, Baby Spinach, Artichoke Hearts, Kalamata Olives & Parmesan Meet Bowtie Pasta – Creamy Caesar Pasta Salad ! Next Post Pea Salad – A delicious and easy ‘make-ahead’ salad ! UPDATE – An even tastier and easier version!! This definitely has my name written all over it. In fact, I’d have to be careful not to eat the whole thing by myself…love streusel, walnuts and chocolate!!! Oh yeah… I could do that,..easily. I remember, years ago, I would work my way through a ‘good amount’ of Entenmann’s coffee cake because I’d take a ‘sliver’ every time I’d walk by!! This looks so Yummy! I will try when I have a chance. You’ll love this!! When I posted my reply (above) I thought you had commented on my Pea Salad recipe… hence me thinking you might add different spices…. oops!! You’ve left my mouth watering. That cake looks too delicious. I am just sipping some coffee and wish I could steal a slice. Have a wonderful week! That is what I call life, sipping Mojito somewhere in the Pocono Mts. Go gal…life is to short to waste it brooding. Where do I get bisquick baking mix?? do we really have it here? let me google and see. Have a great day!!!! 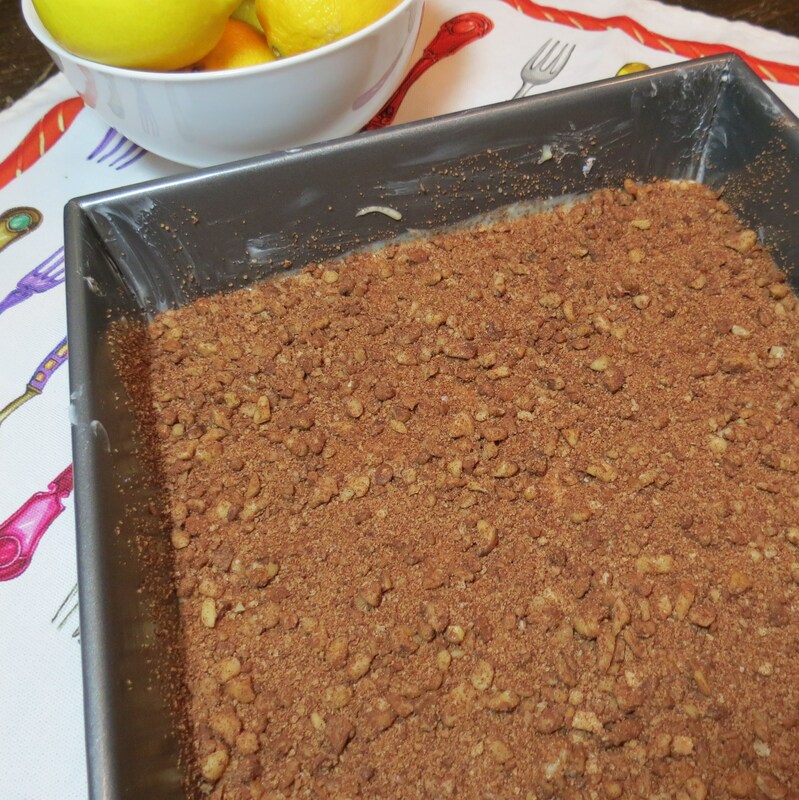 I love streusel, crumble cakes and this one looks delicious. I would eat too much myself if I bake this one. This sounds like a great recipe and it has so many uses. 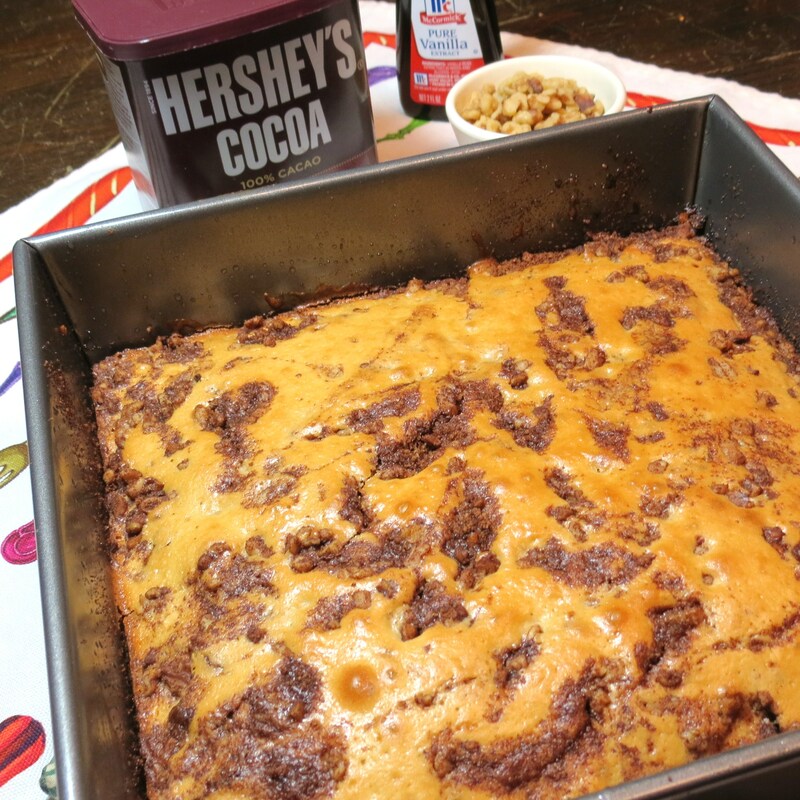 A quick family dessert, a great snack to take in to work for an office treat, brunch for company. And so easy with ingredients that, as you mentioned, most people already have on hand. I just made myself an Italian sausage 3 egg omelette, cut it in half and made a toasted omelette sandwich, slathered with ketchup, which I’m going to wash down with some orange juice. There are some juicy blackberries on the plate for some sweetness as well … I’m all about the savoury. Sounds delicious “A” – and I’m a Big Lover of ketchup on fried egg (or omelet) sandwiches!! It was a celebratory treat as my basil and thyme seedlings popped through overnight. I haven’t planted herbs in ages but thought I’d give it another go this year.